Sometimes everyday life is monotonous and unpleasant. To make every moment of your life lovely, you should take care of the decoration of your house. Not only additions can do wonders. How about changing the colour of the wall to make it unusual and unique? 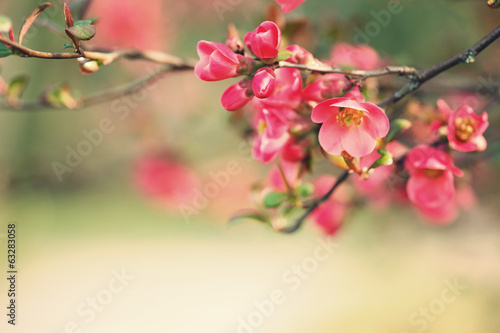 The photo wallpaper full of spring charm will impart all the best to the interior.